Want to keep up to date with Ludwell news, research, and information? Subscribe to our email newsletter to receive regular updates. translating and publishing works of the Eastern Orthodox Christian faith. Stay abreast of the latest information by subscribing to our email updates. Life in the mid-Atlantic colonies in the early to mid 1700s largely revolved around Tidewater plantations. Inheriting Green Spring, near Williamsburg, Philip Ludwell III married Frances Grymes at her family's plantation Morattico, while his sister Hannah married Thomas Lee of Stratford Hall. 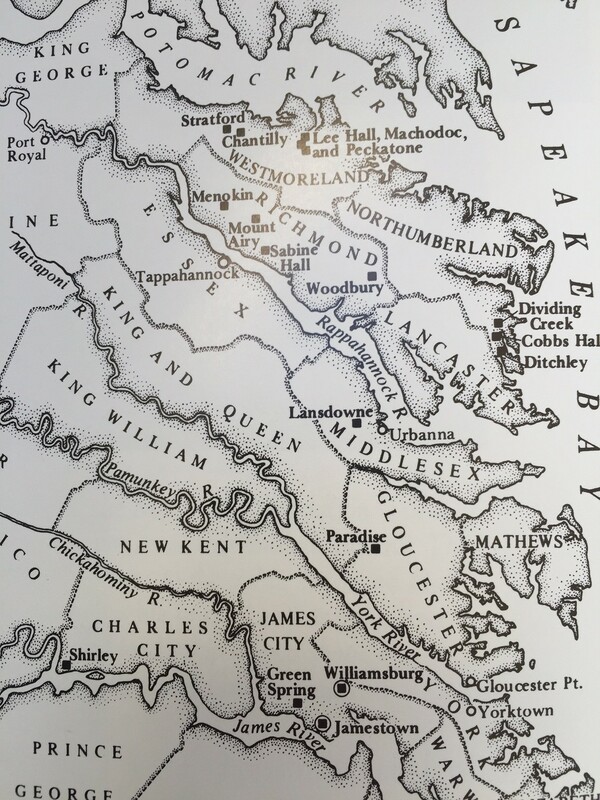 Both Morattico and Stratford Hall were in Virginia's Northern Neck peninsula, between the Rappahannock and Potomac Rivers. Plantation life also involved spiritual life, with actual parish churches far away and difficult to access. The shape of "Structure S" at Green Spring looks similar to the outline of a traditional Eastern church building. What's more, the Holy Synod of Bishops of the Russian Church in 1761 made special note of the "order of prayer to follow in [Ludwell's] native land" upon his return to Virginia. As is frequently the case in the Orthodox Church they were most likely sanctioning something that had already been employed by Ludwell whilst living in Virginia between 1740 and 1760, following his reception into the Greek Church in London at the end of 1738. "his company & friendship is desirable; his esteem wou'd rebound to my praise; tis glorious to be esteemed by men of worth: among these Mr Ludwell ought to be ranked if true politeness, solid sense, a virtuous mind & a good heart deserve this appellation."